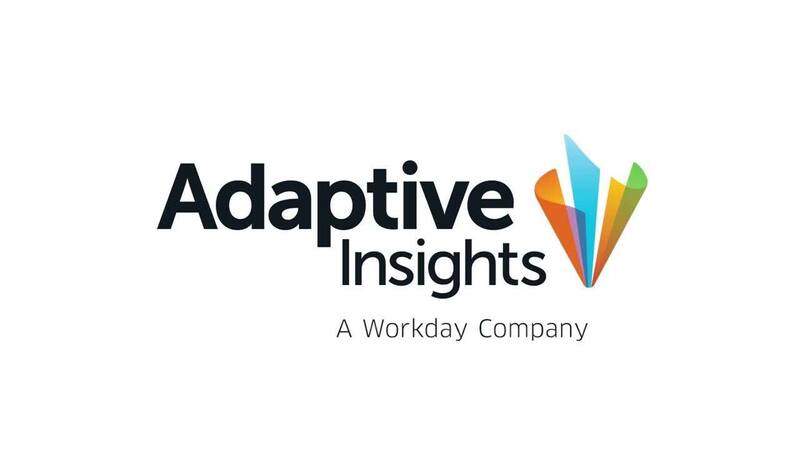 Adaptive Insights, the only pure-play cloud vendor to be named a leader in strategic corporate performance management (CPM), launched a software industry initiative, representing the company’s first vertical solution. Leveraging its expertise with 400+ software customers, many of which are listed in the Forbes Cloud 100 and Deloitte Technology Fast 500, Adaptive Insights has combined best practice models, KPIs, and industry benchmarks with its Adaptive Suite integrated planning and analytics product. Optimized to accelerate and enable active planning for software companies, the Software Planning & Analytics Solution is being showcased here, at the company’s annual user conference, where a dedicated session on “Cloud Trends and Benchmarks for Success” will also be presented by recognized cloud expert and partner at Bessemer Venture Partners, Byron Deeter. The new Software Planning & Analytics Solution enables software companies to quickly and easily adopt an active planning process, both speeding their implementation time and ability to manage business-critical metrics that drive their success. Everbridge, Inc., a global SaaS based company that provides critical event management and enterprise safety applications to help keep people safe and businesses running, agrees. “Managing a software company today requires a new level of visibility into the business and the ability to quickly react to changing market conditions. With the Adaptive Suite, we manage topline growth and bottom line efficiency, tracking dozens of different metrics reflecting both financial and operational data. When we combine that with OPEXEngine’s benchmarking data with many options for choosing peer groups, the Adaptive Suite helps us continually plan and fine-tune our growth with a best-practice approach specifically for software companies,” said Ken Goldman, SVP and CFO at Everbridge. Software companies have a critical need to better predict revenue, increase deal size, improve lifetime value of customers (LTV), reduce churn, and reduce customer acquisition costs (CAC). By combining the Adaptive Suite planning and analytics platform with industry performance benchmarking from OPEXEngine, Adaptive Insights’ benchmarking partner, software companies can leverage the experience and best practices of thousands of companies with similar business challenges. The complete Software Planning & Analytics Solution includes prebuilt, configurable models for topline forecasting, planning renewals, sales capacity planning, marketing demand generation modeling, prebuilt KPI dashboards, including benchmark targets; easier-than-ever visual analytics; and prebuilt, one-click SaaS board packs. Benchmarking to set targets and to assess performance vs. peers is part of a best practice active planning process for companies. This view was validated in a recent CFO survey, where 63% of CFOs indicated that their board of directors or CEO measure performance against benchmarking data. To meet that demand, Adaptive Insights has partnered with OPEXEngine to enable SaaS customers to leverage data from 400 GAAP and Non-GAAP benchmarks from both public and private software companies. Integrated into the planning and dashboard capabilities of the Adaptive Suite, OPEXEngine benchmarks provide guidance for companies mapping their growth strategies and setting targets, as well as course correcting using industry leading metrics as guideposts. For more information about Adaptive Insights’ activities at Adaptive Live, visit www.adaptivelive.com.